Making a Killin’. Hitman: Sniper Assassin is harder (but a lot more fun) than it seems. Come November 2018, Agent 47, one of the most ruthless assassins in gaming history comes home to the PlayStation 4s, Xbox Ones and PC’s everywhere. 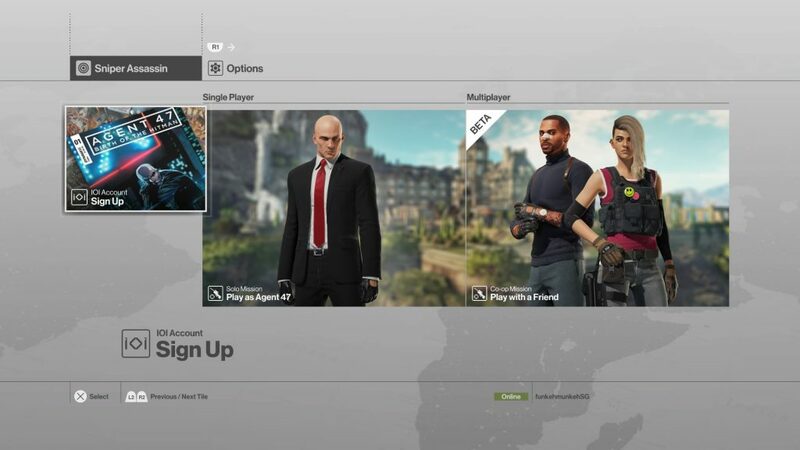 While we wait for about 5 more months before we finally get to play Hitman 2, Warner Brothers Interactive and Io Interactive decided to give fans who pre-orders the full game a taste of what’s to come with Hitman: Sniper Assassin. 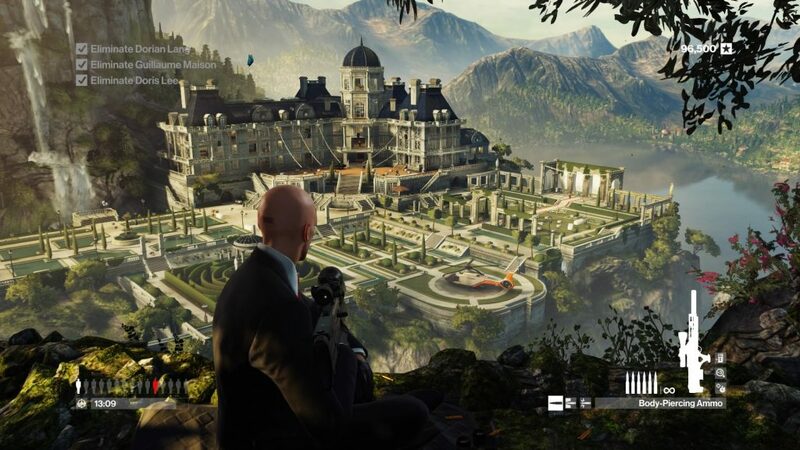 Made available last June 7 with your pre-order, Hitman: Sniper Assassin that takes you, as Agent 47, to aside mission of eliminating three targets and their bodyguards under 15 minutes. The objective is to kill every objective on sight and ensure that no target escapes. The game ends upon completion or if a main target escapes. As the name suggest, this is a classic sniper mini-game where you’re given one perch and you have targets running around in the distance. You can’t really move, or switch to a different position, and you start with 3 different amo packs: (standard) body armor piercing, wall-piercing and shockwave amo. 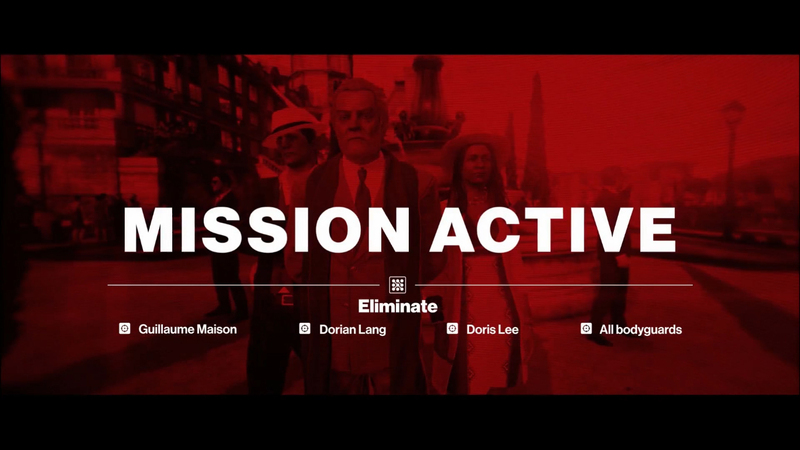 Knowing where the 3 main targets are, their movements and where they will most likely go once panicked is key in finishing the mission with top scores. But then, so is practice – and you’ll have to redo the mission quite a number of time to be adept at taking out everyone (sans the civilians, of course). 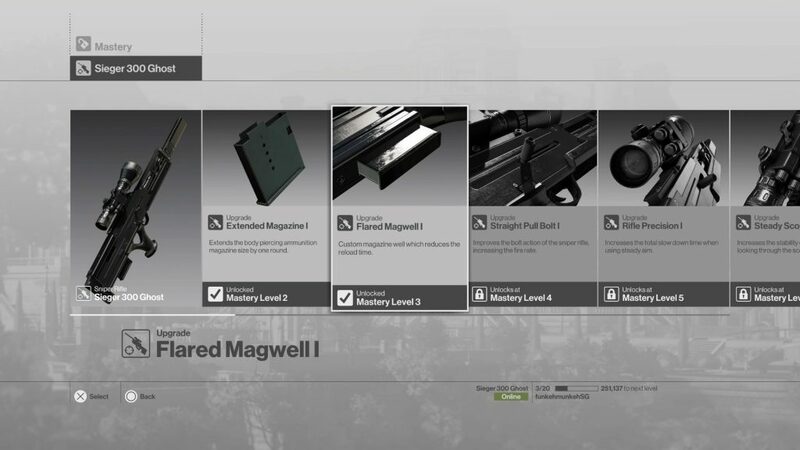 Every time you finish the mission, you earn a weapon upgrade unlock that makes the assignment a little bit easier. The more you play, the better the handling of your weapon becomes and better chances of you beating your personal best score. This scores are ranked against everyone who plays. 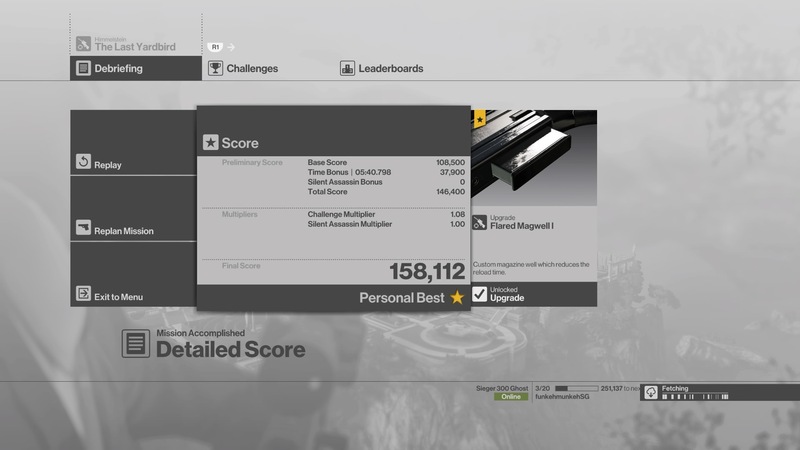 Currently it sits around the 3-4 Million mark – a score that’s too high for this FPS novice to even attempt. Hence, my personal high score of 158, 112 is good enough for someone who rarely plays any FPS-type games. 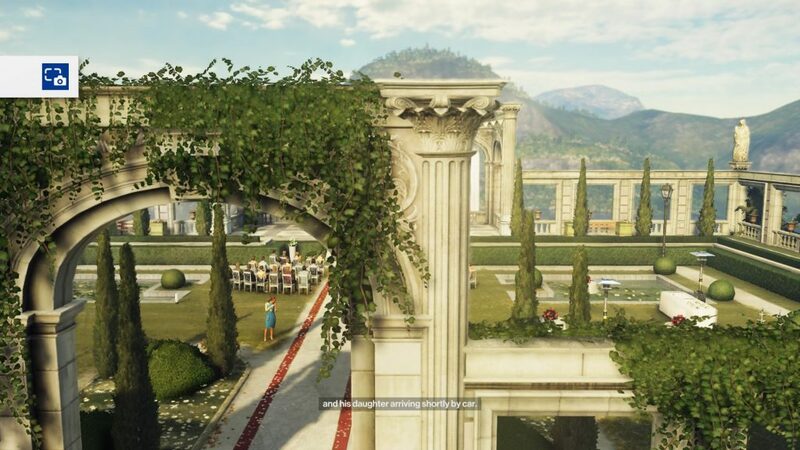 Add to the fact that Hitman: Sniper Assassin has some of the craziest sniper shooting physics, I couldn’t even begin to fathom how I even finished the game in the first place — and finished with completing almost all the objective (missed one bodyguard, drat). 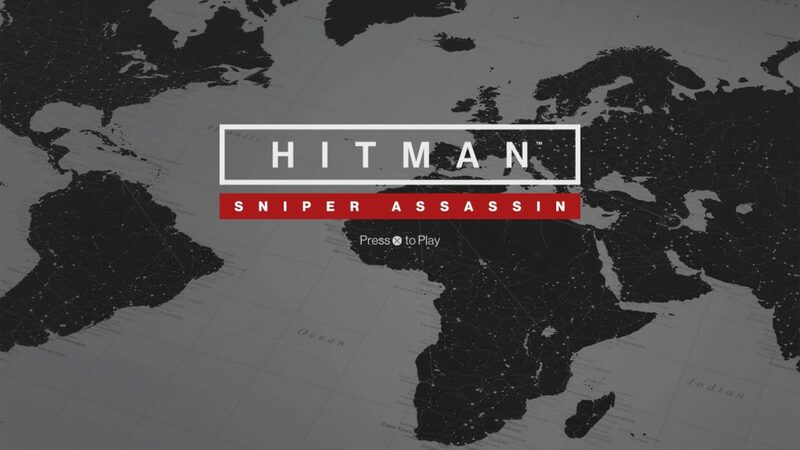 The Hitman: Sniper Assassin can be played with more than one player but the other player will need to have access to his/her copy of the mini-game (which means, they pre-ordered as well). This makes the job easier but hey, if you want to play it solo then that’s totally doable as well. Despite the repetitive nature of the mini, you end up competing with your personal best. That one shot where you could have calculated the distance better or maybe plan a better shooting route or made sure they’re all in one spot for one precise shockwave blast that would eliminate everybody. I finally get an appreciation for golf after going through around 4 or 5 rounds of this. Replayability is surprisingly high! For more info on Hitman 2, visit the official site HERE and their Social Media Site HERE. Next articleSpotlight on Taiwan and its Innovation in the First Taiwan Excellence Day Happening Tomorrow!